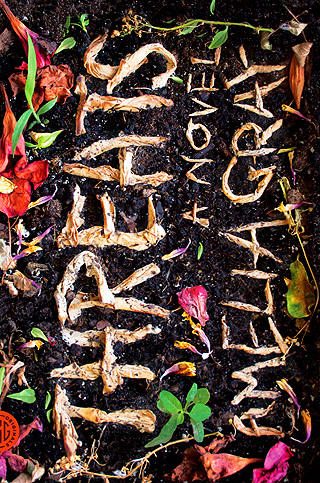 My review of the debut novel THREATS by Amelia Gray is now live up at The Nervous Breakdown. This is a sly, subtle, unsettling and touching novel. I remember the first time I heard Amelia read, at Blake Butler’s Scorch Atlas release party here in Chicago. It was the first time I’d met her, or Blake, or Zach Dodson, Sam Pink, lots of people. She read one of my favorite stories of hers, ever, “Go For It and Raise Hell.” And that was when I became a fan. I ended up reading with her and Blake, Lindsay Hunter and Aaron Burch the following night, if memory serves me correctly. Lots of talent, really set the bar pretty high. I think Amelia read her snippets of threats that next night, that or another Quickies! a year or so later, but either way, those threats really stayed with me—upsetting, but funny, dark and yet with a hint of love at the center. Much of that applies to THREATS. Head on over for the full review. It’s a great book.